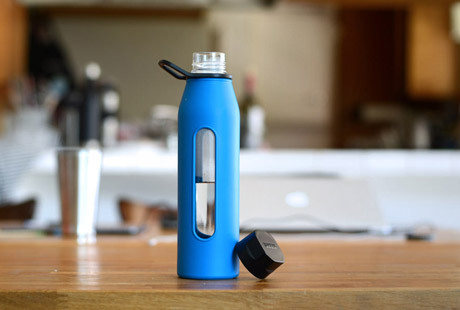 Energy boost for your marketing campaign - An individual drinking bottle refreshes your target group and your brand! One of the coolest everyday accessories. The casual gym bag is trendy and stylish. Capture the hearts of your customers with a practical drawstring bag printed with your logo. 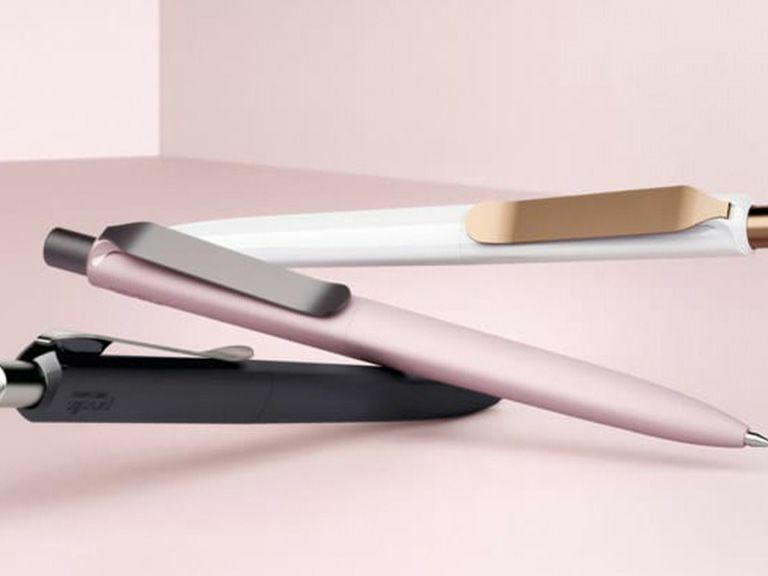 Promotional products are considered by some to be one of the oldest marketing tools for companies, with so many benefits it is clear to see why. According to recent surveys, each year billions of pounds are being invested into branded products. Doing so can help to acquire new customers, reward already existing customers or to be remembered by business partners. Especially unique or creative promotional gifts (such as these customised lunchboxes) are being used more regularly to spread brand awareness among people within the user’s environment. While other marketing channels are fighting with shrinking budgets, more and more companies choose to go with the direct and personal approach. By using low cost promotional items to support their marketing campaigns, businesses can interact with their audience consistently in practically any environment and at any time. Almost every product can be used for promotional purposes. The most popular promotional classics are lighters, ballpoint pens and sweets which are being used as giveaways. Other items include USB sticks, chap sticks, lanyards or lifestyle products such as sunglasses. Any of these can make the perfect gift to give to your target audience. 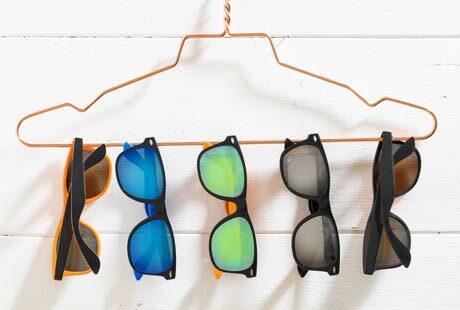 Whether they are supposed to be trendy, classy, serious or premium – in the allbranded online shop, we have over 50000 products for you to choose from. This way, you can fulfil all your wishes and requirements for your promotional merchandise. Apparel is also quickly becoming a popular product in the promotional products industry, with items such as branded gloves being used frequently to connect with new customers and raise brand awareness. In most cases promotional merchandise is being used to acquire new customers, to tie already existing customers more closely or to motivate employees. Important aspects for the success of the promotional giveaways are daily user value, high quality and a beautiful design. The affinity of the item towards the company giving them out is also very important when it comes to brand impressions. 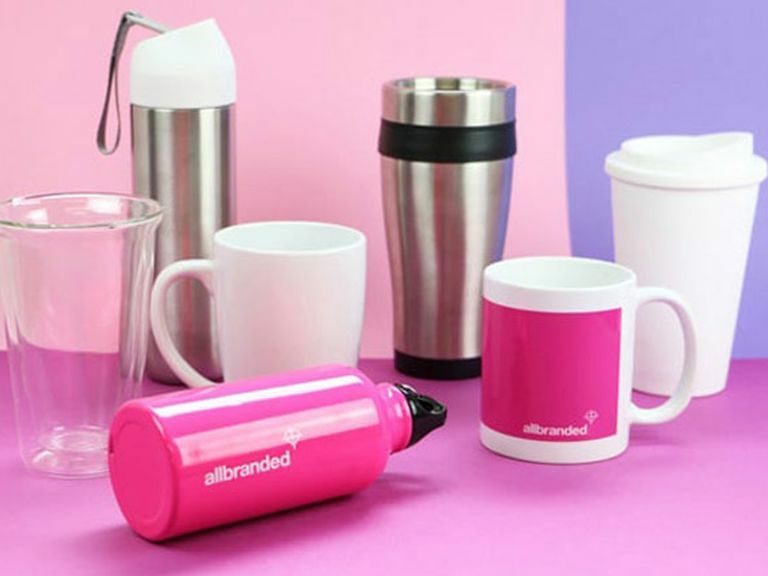 The experts at allbranded can, together with you, develop branded merchandise which will be unique and therefore impress your target audience. In order to use the whole potential of promotional giveaways, it is important to personalise them. By using special printing and finishing methods such as silk screen print, engraving or embossing we can make many changes to the products. Making them even more special. Through the use of company logos, advertising slogans or corporate colours, we will be able to create a unique branded giveaway for you. Your finished item will not only have a high user value but also enable a high recognition effect. This way, your products will generate a far greater positive advertising effect. There are various occasions and possibilities to circulate personalised products. Personal contact is perhaps one of the best and widely used, with the help of an educated and friendly promotions team this is often the best way to go. Especially at big exhibitions, events, city festivals, regular festivals, or sport events such as the world cup or the Olympics that promise a large amount of visitors and are therefore ideal for giveaways and customer acquisitions. Even personal mailings are a perfect way to directly address a large target audience. Put a smile on your co-workers faces by giving them small promotional gifts, which will make them happy whilst increasing the company loyalty. 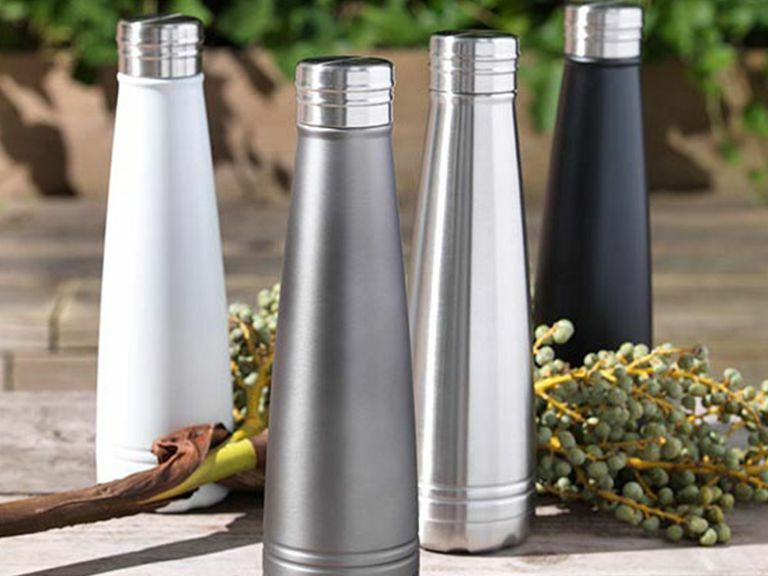 According to recent research, most people in a target group are happy to receive useful and beautifully designed branded gifts as they believe that this shows appreciation for their loyalty. Companies benefit from giving them out for two reasons. Firstly, the promotional gifts and the brand image are being distributed permanently and through low cost. Secondly, target groups appreciate the company more, especially when the products are high-quality and very useful. 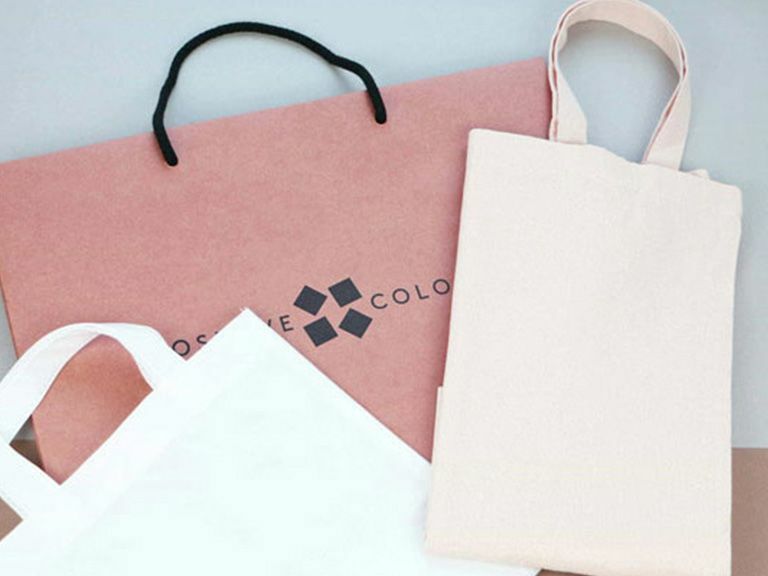 Branded merchandising items, such as T-Shirts, Bags as well as caps generate more appreciation towards the brand and are some of the greatest long lasting branded items. Branded items with a certain function, have a very high user value and therefore get used more often. These positive attributes are being transferred onto the advertised products or services of the brand. Branded advertising products can be addressed specifically towards one target group depending on the occasions. Whether it’d be exhibitions, part of a point of sale or at sport events, these personal, small gifts can ensure positive brand impressions. Opposite to audio-visual advertisements, promotional giveaways can be touched and felt. With the help of sensory perception, different appeals are being generated, which makes the memory of the branded product long lasting. 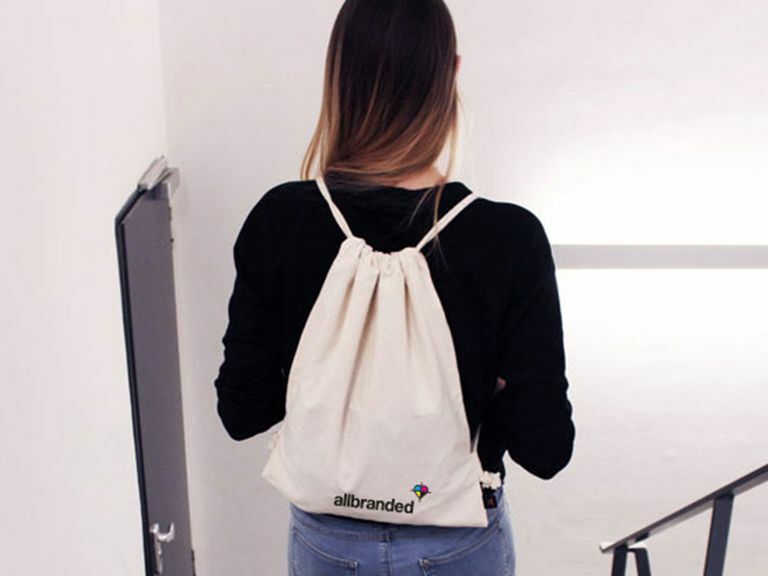 At allbranded.ie, you can choose products from renowned brands such as Prodir, Senator or Bic as well as from a large amount of other products which will fit in with your advertising campaign. We have the right promotional item for every occasion and can personalise it according to your wishes. The allbranded team is in every situation a reliable source for high-quality, low cost products. These include printing costs, setup costs, etc. Assemble your beautiful items online or give us a call. Whether you are looking for something extraordinary, serious, low cost, premium or something which is specifically targeted towards men or women; our experts can give you thorough and professional advice. You can also find the most recent trends in our online shop, as trends from way back do not interest anyone. Become a popular brand among your target group with products from allbranded.